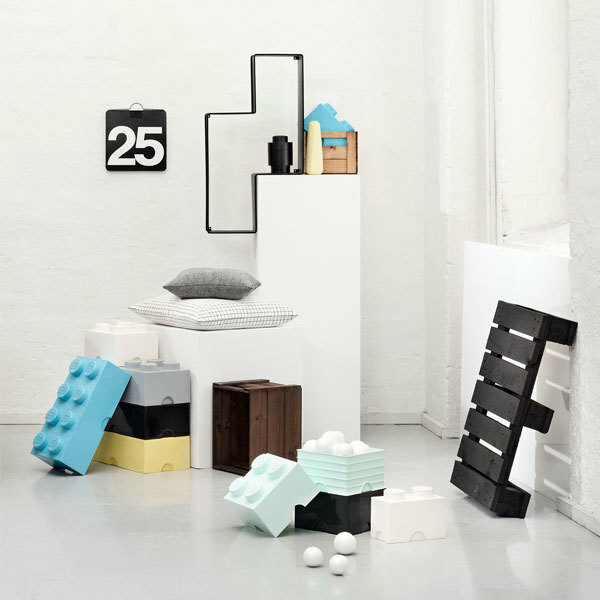 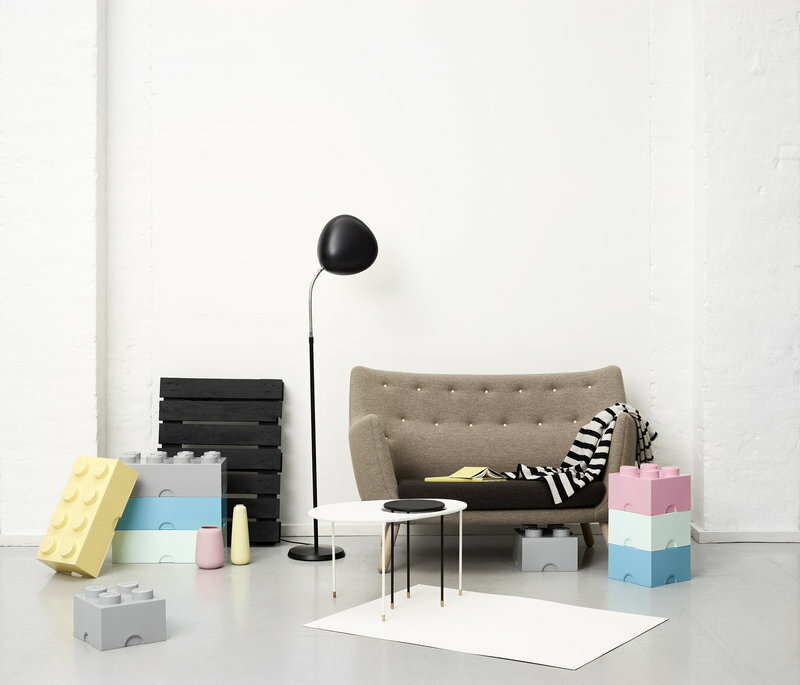 Room Copenhagen has designed a collection based on the imaginative world of The LEGO group to fill everyday life with fun. 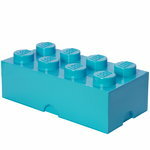 The LEGO Storage Brick system consists of oversized LEGO bricks, they are just like the original LEGO bricks. 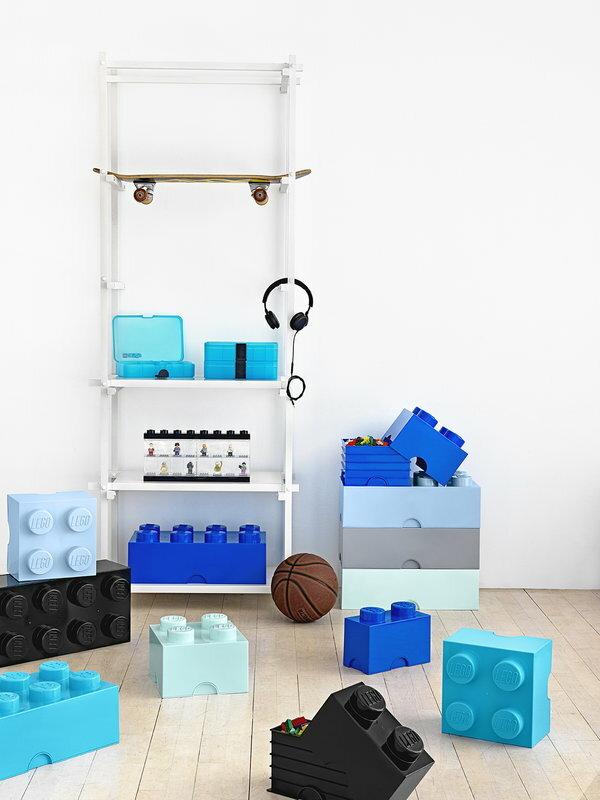 Build, play and clean at the same time - with the LEGO Storage Bricks cleaning can be fun! 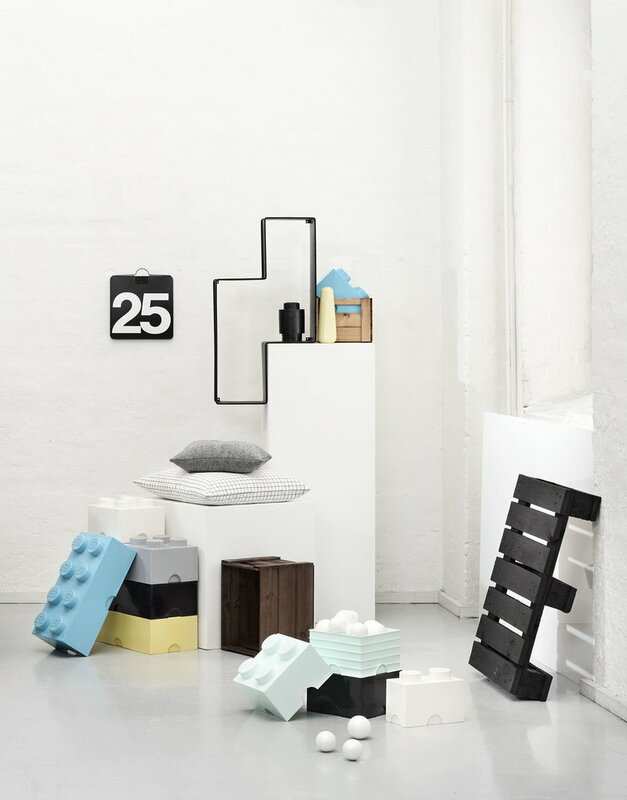 You can also use them as a decorative elements on their own. 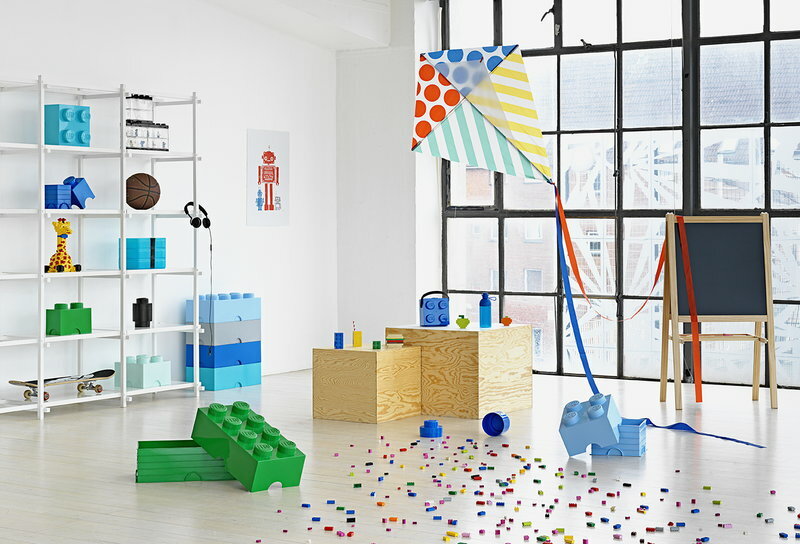 All the products are made of BPA free plastics. 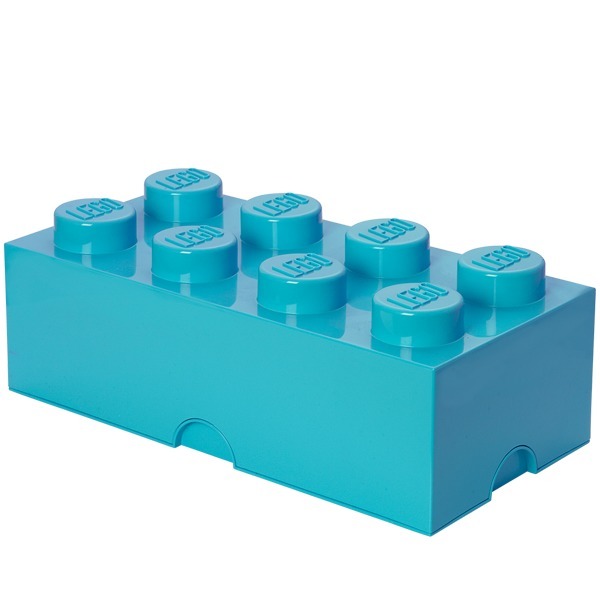 Available in different colors and shapes.